Edge Desserts: Cookie Decorating Classes are Here! 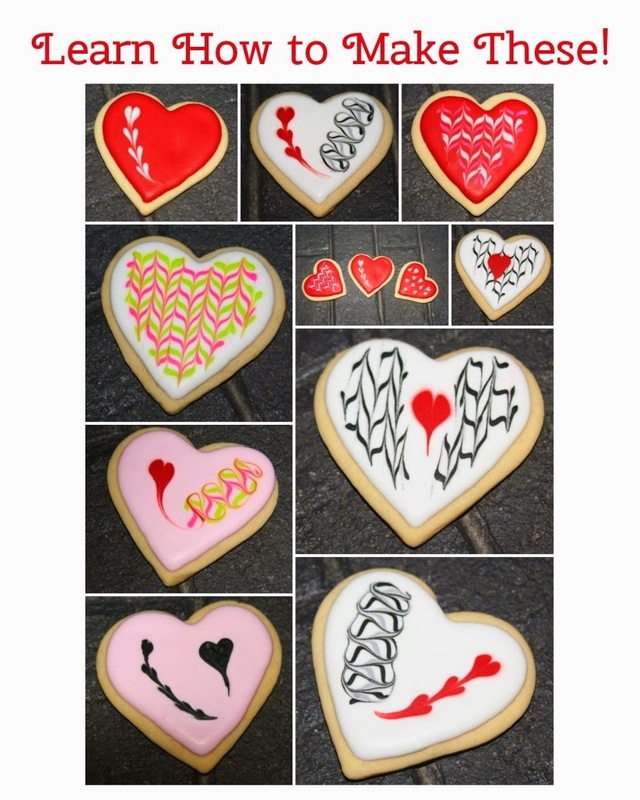 Edge Desserts is offering a Valentine Cookie Decorating Class in the Austin area. Learn to make these beautiful cookies and have fun while doing it. Cost is $45 per person. Class is approximately 3 hours and each student will leave with 6 decorated cookies. Each student will leave with 6 cookies they decorated themselves. This is a hands-on class. Space is limited. Call, email or send us a message on FB to book your spot.